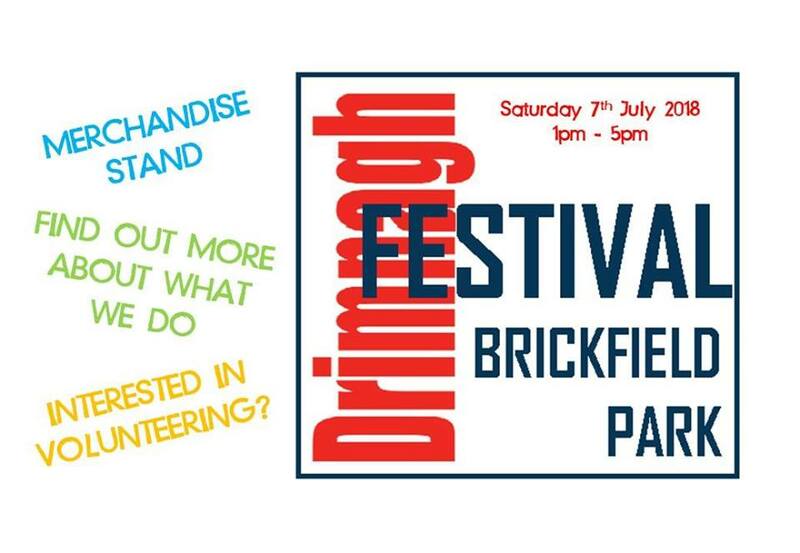 We’re delighted to be participating in Drimnagh Summer Festival and community event in Brickfield Park on Saturday 7th July from 1pm – 5pm. a children’s train, tours from Drimnagh Castle to Brickfields, food stalls, fairy trail….and much more! Pop by our stand and check out our Irish Blue Cross merchandise and support our charitable veterinary services.